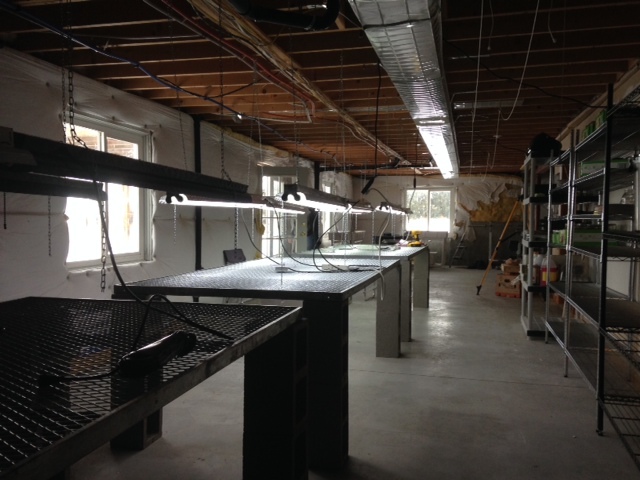 My resident free labor put together the grow tables and put up the lights. Evidently my son wanted to make sure that the writers of the tuition checks were placated! He did a great job. I brought everything in and he assembled it. He learned how to use a plumb line and get the lamps hung straight. 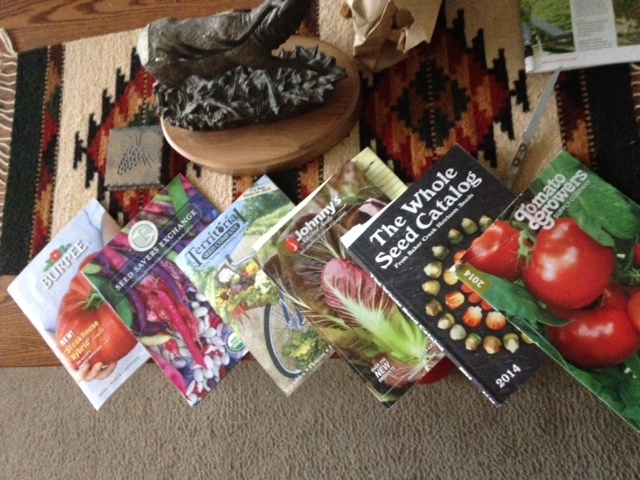 Now its time to get some seeds and, oh ya, get through this amazing winter! Once the snow melts and things thaw a bit the next project is to get the outdoor beds formed and the drip tapes ordered.